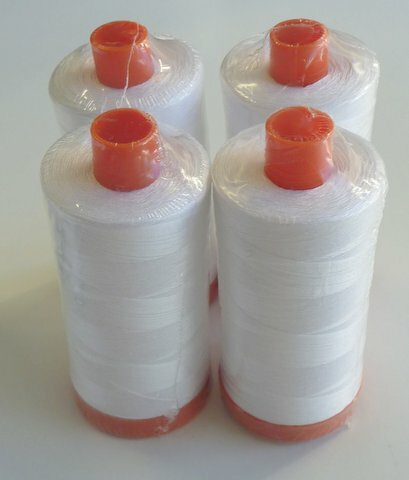 Click the button below to add the Aurifil Cotton 50wt - White 2024 1300m to your wish list. I have had no problems with this thread at all. I've used it for quilting and it holds up to travel stitching very well, and has a lovely sheen. Great for piecing too. I love this thread. I used it for piecing, quilting and hand sewing the binding. The thread didn't tangle while hand sewing. I'm converted and won't use anything else now. Sews like a dream . My Janome loves this thread .